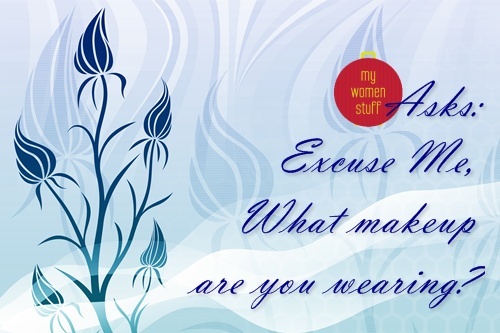 Home » Face » Blush » Have you ever asked someone what makeup item they used for their look? Have you ever asked someone what makeup item they used for their look? A while ago, while I was at an event where I knew no one, I found myself staring quite rudely at a lady who had the most gorgeous blush on her cheeks. It make her look like she was blushing quite naturally without looking too bright or artificial. I wanted so badly to find out what it was but she looked like a senior editor of some fashion magazine (albeit she looked friendly) and I felt intimidated because I’m a mere blogger after all. She was taken aback but I could see she was pleased. And she actually told me that she couldn’t quite remember because she had so many blushes on her dresser (ah! A lady after my own heart!) 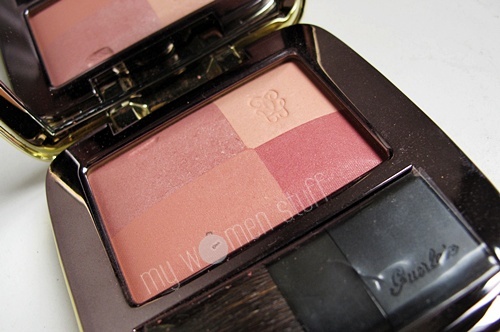 but she knew it was a Guerlain blush and that it was peach-coral toned. Oh and that it was discontinued. I will let you know what I think of it in time to come. But have you done this before? Have you complimented someone on their makeup or asked them what makeup item they used because it looked so good on them? Loved reading all your thoughts on this topic! 😀 Thanks for commenting everyone!